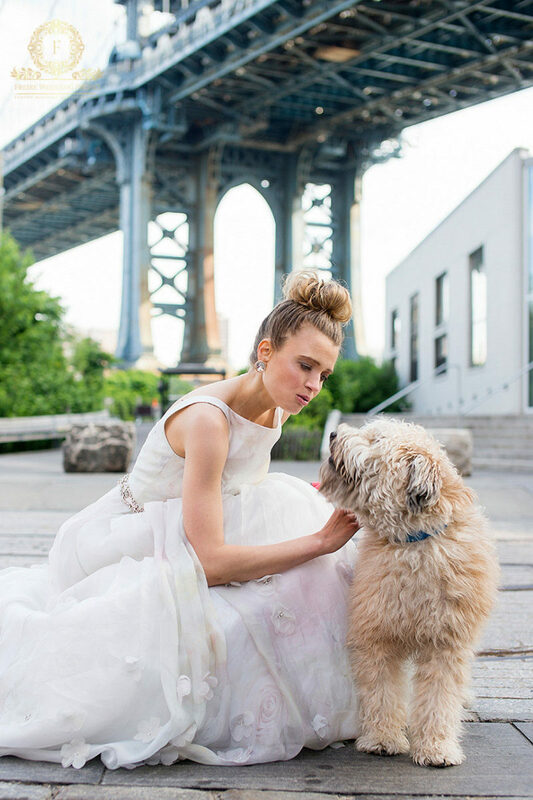 This bridal shoot in NYC was Phenomenal! I can even say that some of my dreams came true. 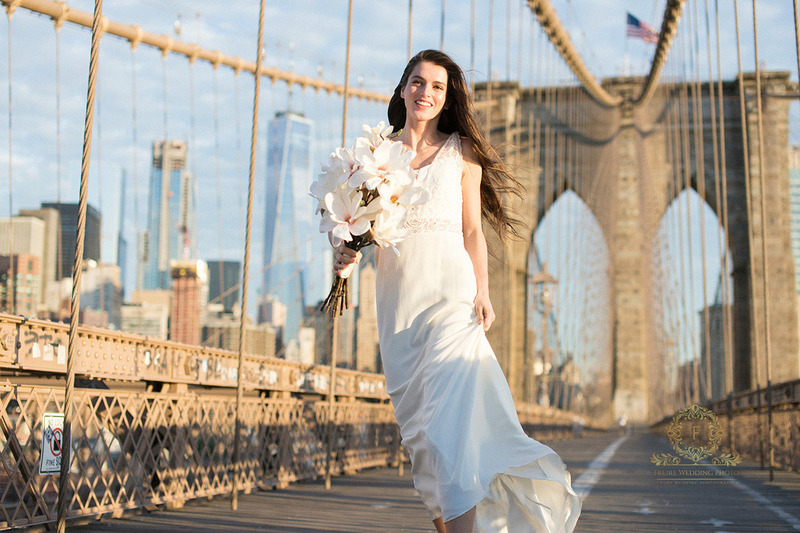 I always loved those bridal pictures in the middle of Brooklyn Bridge or somewhere in Manhattan. Now I was able to take those photographs by myself! This NYC bridal session was put together by my friends company Live Your Beauty Academy. So we got beauty artists from all over the US on location. 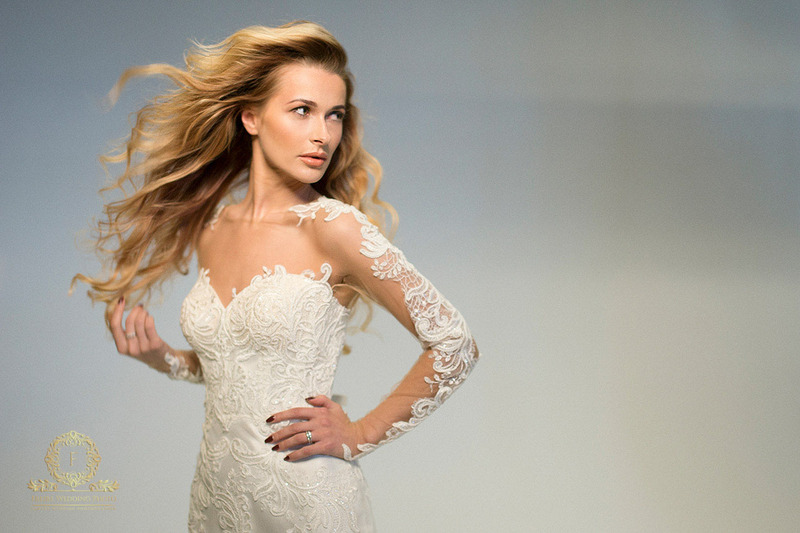 4 models and 8 gorgeous bridal gowns from Designer Loft Bridal. I also have notice brand which provided brushes and other products for beauty artists, Roque Cozzette. This definitely was beautiful, successful but tough day. I’ve never been a morning bird. I usually can’t fell asleep before 3-5am, so I experienced maybe 10 sunrises in my life. But I won’t forget this one. I spelt for 90 minutes and appeared in the middle of Brooklyn Bridge short after 5am. Just have to notice right now, that the day finished around 11pm, so after 90 minutes of sleep I was on my feet at least 18 hours. As I mentioned already we started at the Brooklyn Bridge. Then we moved to Brooklyn for another shots of the bridge from another perspective and after that for couple hours to very cool ACME studio in Brooklyn. And we finished our day in gorgeous Central Park. One of the coolest experiences I ever had! I truly hope you gonna like our pictures from this bridal shoot in NYC. Let me know in comments below. And now let me mention artists and bridal designers. Beauty artists: Lilly Rivera, Daisy Porto, David Mendelye, Danielle Boyer, Lynne Moore, Gina Marks Rebolledo, Alayne Curtis, Alyssa McKenzie, Josephine Bredice, Cathy Facto, Racyne Sugai, Ling Agaran and Angelica Maria. Bridal gowns from Designer Loft Bridal, designers Yumi Katsura, Julio Gonzalez and Rembo Styling. Stunning shoot to be very proud of, can’t wait for the next instalment in Paris. Thank You very much Ava! Going to post our Versace shoot soon ? An awesome job! Congrats to this! Thank You Joel! A appreciate that! I definitely want Yumi Katsura for my wedding day!!!! Mila, you should. Her gowns are so gorgeous. I have worked with her bridal gowns in various photoshoots, and I am always in AWWWWEEE. We love shooting her gowns. Check Designer Loft, Speak to Raquel or Liz. Let them know I personally told you about them since I am a huge fan of their collections. And they are sooooo nice. You will have a great personal experience at the Bridal Studio. And if you are interested in other services, makeup, hair, venues, decor, we have a 5 star list of amazing professionals to recommend and give you an inside look at how they work to make your wedding the dream you may have in mind. Have fun!!! 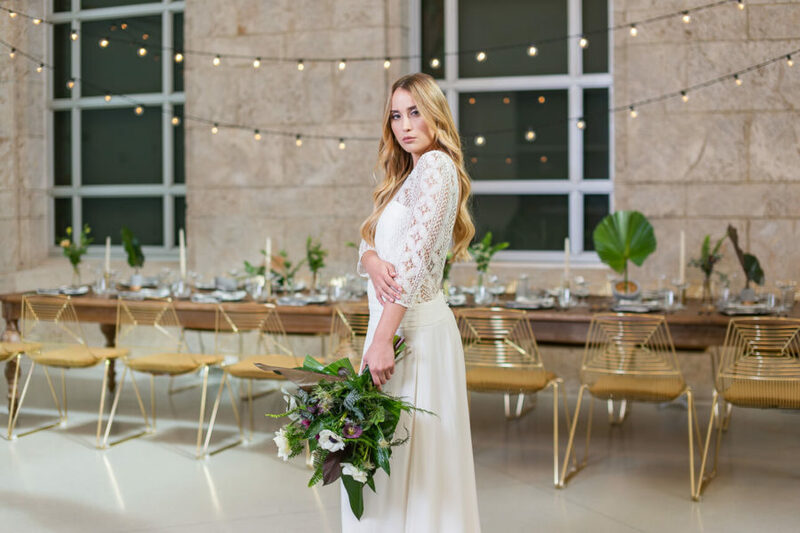 This bridal Photoshoot was spectacular! Amazing Photoshoot! Jan Amazing Photography! LYB Team Rocks! Starting at 4:30 am In The Middle Of Brooklyn Bridge. Jan,I Look Forward To Working With You Again. We Worked Well Together. Well this made my jaw drop. The bridal portraits on the bridge are insane. Your talent is amazing. Well done! WOW thank You very much Elizabeth! oh gosh! That black and white on the bridge is incredible. Your images are stunning, I love every single one of them! Hi Sarah, thank You very much!!! Wow these are all stunning! 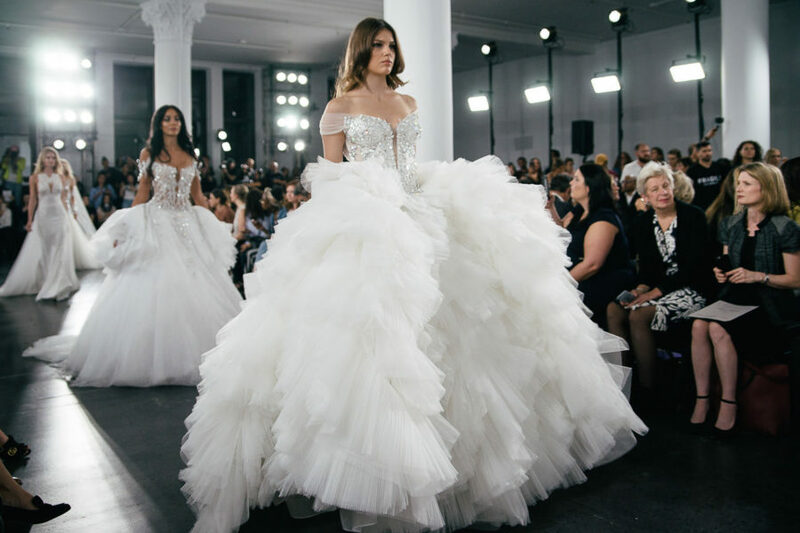 You’ve chosen some of the most beautiful locations and the dresses are so elegant and intricate! That black and white close up photo is gorgeous could be in a vogue magazine right now! Great Work, New York never looked so gorgeous! Thank You very much Hanna! I really appreciate it! What a day you had! But look at these images! So incredibly stunning! I love NY and u just made me want to visit again! What a gorgeous day, with amazing locations, and a top notch team- worth it to get up so early! The variety and motion in your work is stunning, and I’m in love with some of those dresses- swoon worthy on some lucky woman’s big day! Incredible work, as always, Jan! Hi Jamie, thank You very much! I really appreciate it. That sunrise light is absolute perfection! Every one of these could be the cover of a bridal magazine, so gorgeous!! I love the portraits on the bridge and all of the various locations around the city! The gowns are gorgeous! Beautiful job! Hi Beth, thank You very much!!! Wow! Stunning photography, stunning dresses, stunning models! Those black and whites are really really captivating! I love these dresses, they are very beautiful and chic! Beautiful and chic indeed Juli. Amazing shots! This is so beautiful and inspiring work. Keep it up! Always keeping it up Chai. Enjoy your day. I so want to get one done. It will be a dream come true for me. I just love all the locations and shots. These brides are all so gorgeous, makes me want to get married all over again! LOL on wanting to get married all over again, but why not? Thanks Evelyn and enjoy your day. I have seen so many of such pictures and they look absolutely stunning! I love the frames and composition used in each of the photo. Thank you so much for dropping by Ketki. Thank you so much for your kind words Nina. Beautiful pictures. Loved the black and white one on the bridge! Requires skill to come out with so natural clicks! That is so true, takes a lot of skill to make it look natural. Equally as natural as the photos you take on your journey. Have a nice day. They all do look beautiful and gorgeous. Thanks Maysz. Captivating photos! I love the photos in the bridge. Such an amazing talent in photography. Thank you Mane. Enjoy your day. Your photos are inspiring! I think they should all be in a magazine. So beautiful! Thank you so much Heather. They actually have been. Have a nice day. Those are gorgeous dresses! I love your back-and-white shoot, its classic and stylish. Is having a street style shoot like this needs a permit from NYC Office? What are the lengths? Very pretty pictures. Amazing post. I loved the ideas you have suggested for the shoot. Yes, she is pretty indeed. Dedication. Talent. BEAUTIFUL. Definitely worth spending money on good photographers for your wedding. If you get a bad one, your stuck. Don’t cut corners on the budget with the photographer. Get the good ones. Oh my, the best compliment ever. What gorgeous gowns!! They all look stunning:). The 4th picture down from the top is just breathtaking. There is like a “special touch” that makes me really love your photographs. Sad that I live in Australia and not getting married anytime soon haha. Awww, thank you so much for such a lovely comment Ellen. So gorgeous! These photos were perfect. The gowns are also very pretty. I like that wedding dress photographed next to the huge mirror. Its stunning! Stunning indeed Blair. Thanks for dropping by.